Lewis Hamilton has some homework to do after being soundly beaten by Valtteri Bottas at the Australian Grand Prix. 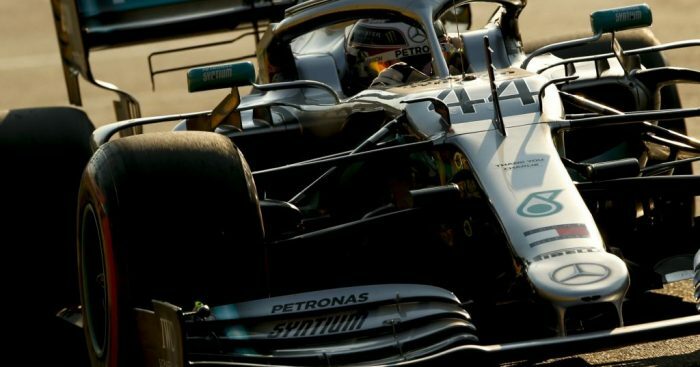 Hamilton was the strong favourite to get 2019 off to a winning start after clinching pole position on Saturday, but a poor getaway opened the door for Bottas to take control. The Finn cruised to victory in Melbourne with a 20 second gap to Hamilton, whose attentions turned to holding off a surging Max Verstappen in P3. “It’s a good weekend for the team so I have to be happy for everyone, and Valtteri drove an incredible race today, and deserved it,” Hamilton said. “I had Max covered behind me, and I had some ideas of where the pace went, but I’ll go through it with my engineers afterwards. Hamilton later conceded that improvement involves working on his race starts.